About Are You Certified? 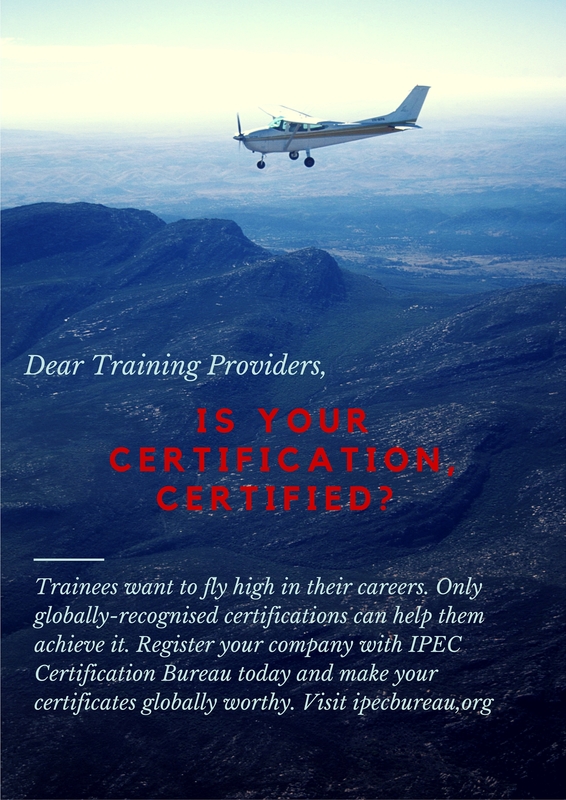 – Are You Certified? Are You Certified? is an online community magazine for consumers. We want to contribute to the global society on the subject of consumer protection, by encouraging consumers like you to ask the right question every single time you acquire any services from any individuals or organizations – Are You Certified? With services delivered by the person with proper certifications accredited by regulators, we believe that our quality standards of living will be further improved. These certifications must be adhered to the ISO/IEC 17024 Certification of Persons which is under the purview of the International Organisation of Standards or ISO. This online Are You Certified? 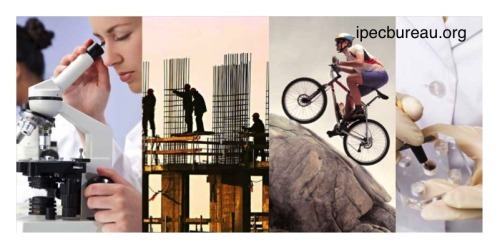 community magazine is a product of IPEC Certification Bureau, a company that develop and customise schemes to individuals and training providers to ensure they are ready for accreditation. The accreditation process is then to be done by the respective accreditation body of the country they are located.